Dr. Sanjay Pyare is a UAS Associate Professor of Geography and Environmental Science and the director of SEALAB. His research interests include spatial analyses, ecosystem services, integrated ecosystem modeling, biogeography and supporting the needs information of resource managers. He is leading a multi-disciplinary effort to understand ecosystem services in the "icefield to estuary" system of Southeast Alaska. He lives in Juneau, AK with his wife and two children. Bruce served as the GIS Manager for the Southeast Alaska GIS Library from 2015 to 2017. Bruce has over 30 years experience in GIS, database development, and computer programming. Previously, he served as GIS Manager for the City and Borough of Juneau. 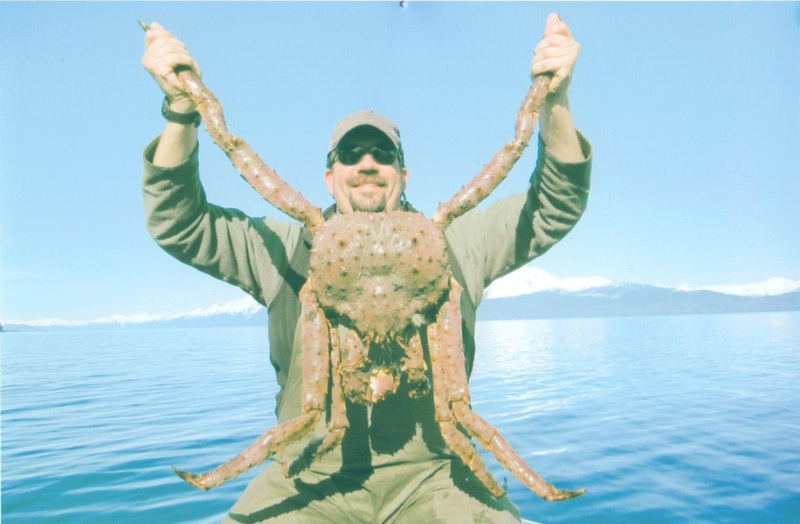 Prior to that, he worked for the Alaska Department of Fish and Game, as a GIS developer and the database manager for departmental datasets related to the Exxon Valdez Oil Spill, and the IFQ program for halibut and sablefish. Bruce also served on the faculty of the University of Alaska Southeast, and as Computer Coordinator for the community colleges in Sitka and Kodiak. Kathy is a GIS Analyst with the Alaska Department of Fish and Game, Sport Fish Division. 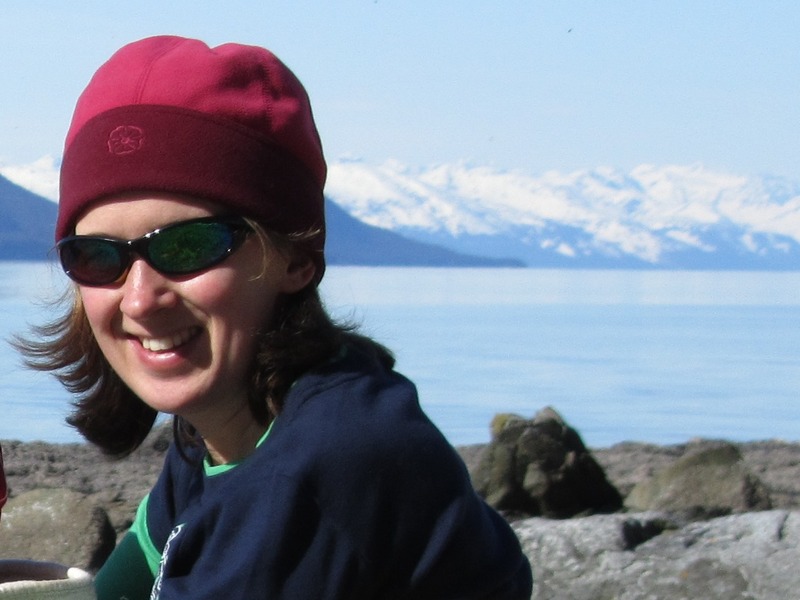 She has been working over 10 years in Southeast Alaska in aspects involving salmon, habitat, hydrology, spatial analyses, remote sensing and GIS support for fisheries research and management projects. She holds a BS in fisheries and limnology from the University of Wisconsin-Stevens Point and a MS in fisheries from the University of Alaska Fairbanks. Dave Albert is Director of Conservation Science for the Alaska Chapter of The Nature Conservancy. 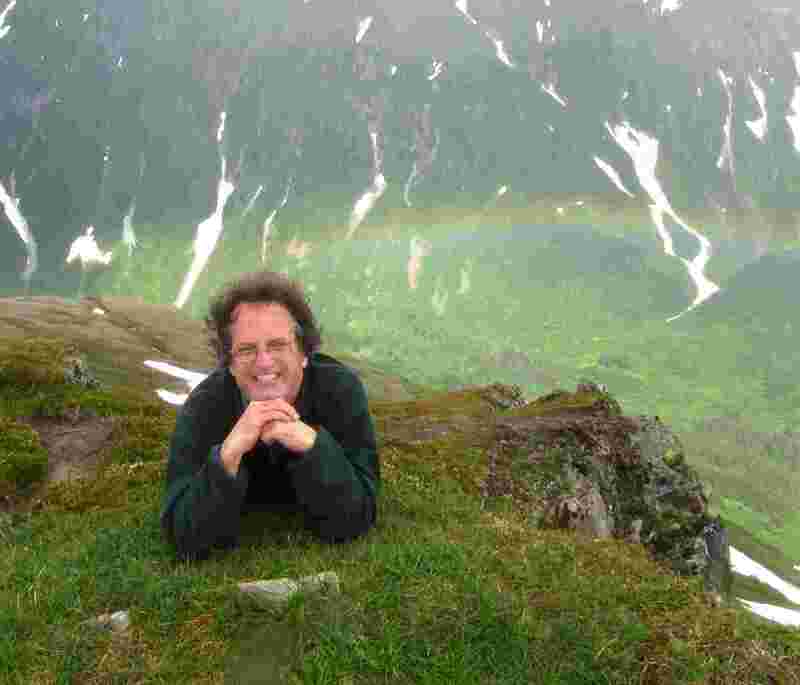 He has been working in Southeast Alaska for nearly 20 years providing GIS mapping and analysis of ecological, social and economic systems to support conservation and sustainable use of Alaska's globally significant resources. He holds a BA from the University of Colorado Boulder and an MS degree in Wildlife Management from the University of Alaska Fairbanks. 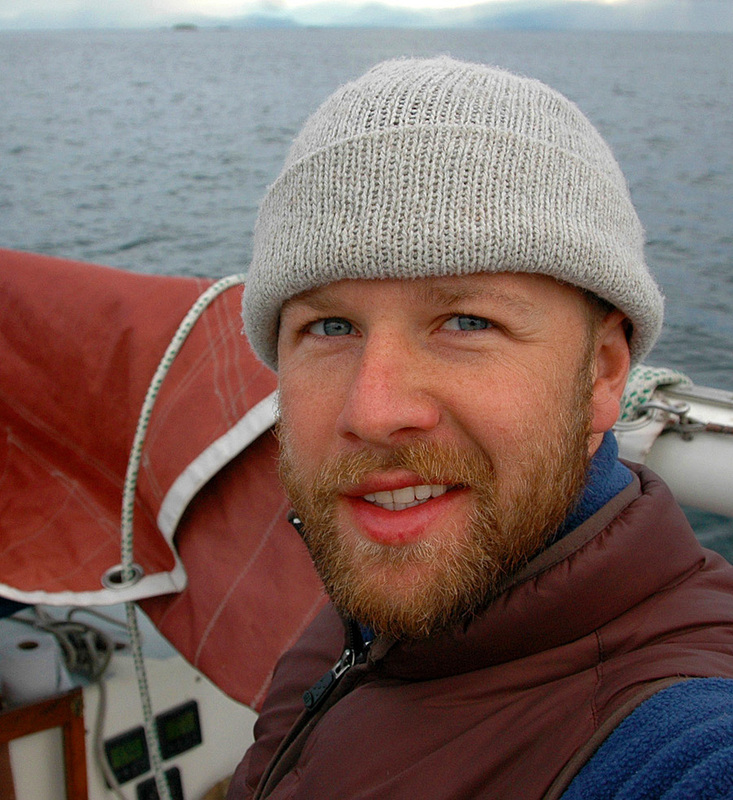 Colin Shanley is a Conservation Planner and GIS Analyst for the Alaska Chapter of The Nature Conservancy. His research interests broadly explore the intersection of applied ecology and natural resource conservation utilizing geospatial tools and quantitative modeling. He was previously a Research Associate at the University of Alaska Southeast and a Fellow in the NSF IGERT Resilience and Adaptation Program at the University of Alaska Fairbanks. Neil Stichert is the program lead and senior staff biologist for the Habitat Restoration Program in the U.S. Fish and Wildlife Service's Juneau Field Office. He manages the Partners for Fish and Wildlife, Fish Passage, and Coastal Programs and actively runs the projects with municipal, tribal, corporate and non-profit organizations on habitat inventories, restoration projects, and habitat acquisition initiatives. The relationship with UAS and SEAKGIS is a significant benefit and resource for the USFWS and our partners in the region. Becci Anderson has over ten years of experience working in mapping and GIS with expertise in cartography, data analysis, database management, and program coordination. 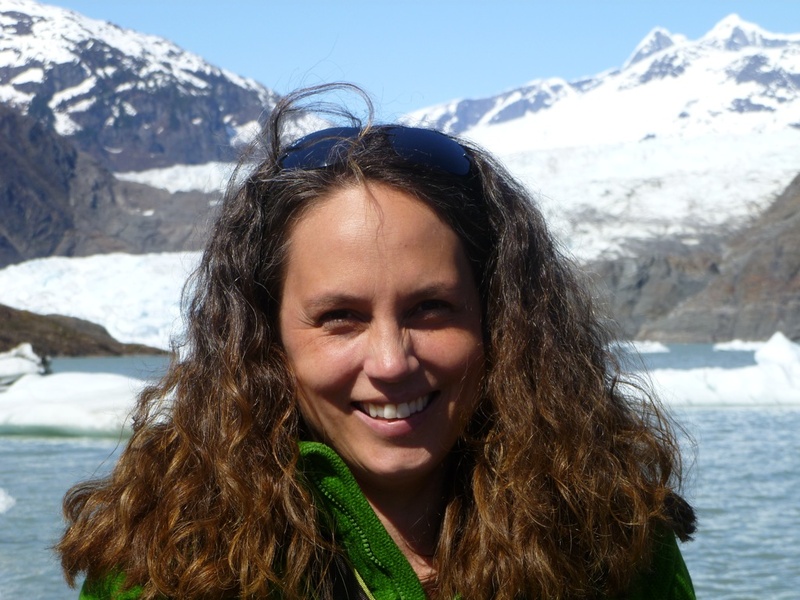 Becci is currently the USGS Alaska Region Geospatial Liaison based in Anchorage, Alaska and chair of the Alaska Hydrography Technical Working Group.